Turkish and American troops have begun conducting joint patrols in the northern Syrian city of Manbij, state-run Anadolu Agency reported on Nov. 1. The agency added that the first joint patrol was conducted with armored military vehicles near the Saju River in Manbij’s north. Confirming the report, Defense Minister Hulusi Akar said the joint patrol began at 3:53 p.m. on Nov. 1. The Manbij patrols were part of a road map that Ankara and Washington agreed on in June to defuse tensions amid Turkish demands for the withdrawal of the YPG, which Ankara considers as the Syrian offshoot of the illegal PKK, which is listed as a terrorist organization by Turkey, the United States and the European Union. The U.S. and Turkey have been conducting independent patrols along the border since June 18. Joint patrols have been considered to be a way of tamping down potential violence between the various groups there. Turkish and American troops have completed trainings for joint patrols on Oct. 25. President Recep Tayyip Erdoğan raised the issue of the YPG’s presence in Manbij with U.S. Secretary of State Mike Pompeo during a meeting held in Ankara last month. 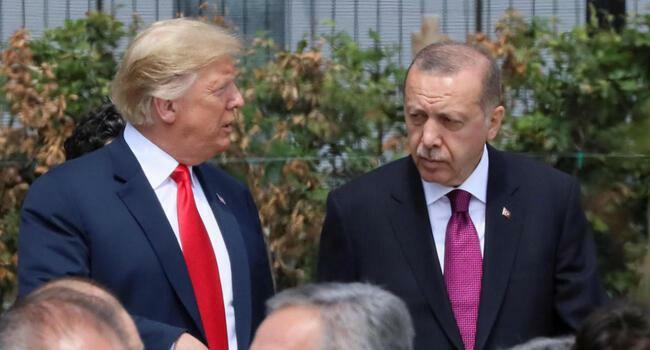 Erdoğan told Pompeo Turkey could easily clear Manbij of the YPG if the U.S. failed to do so, Foreign Minister Mevlüt Çavuşoğlu said on Oct. 17. “Turkey is ready to eliminate terrorists in Manbij if the U.S. is facing difficulties,” Çavuşoğlu told reporters following his meeting with Pompeo in the Turkish capital. Çavuşoğlu and Pompeo brokered a deal on June 4, which sought the withdrawal of the YPG from Manbij and the joint control of the city by Turkish and American troops. 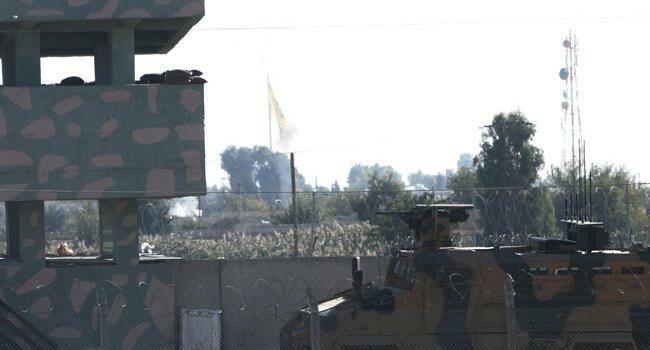 The Turkish Armed Forces on Oct. 28 hit YPG targets on the Turkish-Syrian border, reportedly killing 10 YPG members. 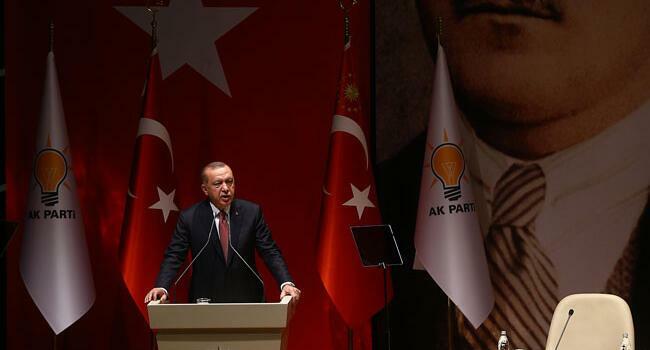 The shelling came after Erdoğan’s recent warnings that Turkey would take necessary measures against the YPG in the east of the Euphrates as well. In June, Turkey and the U.S. endorsed a tentative deal to overcome months of dispute over Manbij. The Manbij Military Council is affiliated with the U.S.-backed and YPG-manned SDF in northern Syria. Turkey has launched two cross-border military campaigns along with Syrian rebels in the past two years. The first in August 2016, dubbed “Euphrates Shield,” was aimed at driving away ISIL and YPG forces from the border, and the second on Jan. 20, called “Operation Olive Branch,” aimed to clear the YPG from the city of Afrin.